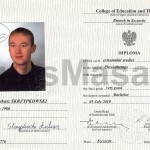 Diploma course Classical (Swedish) Massage. 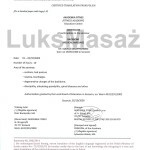 Certificate of completion Acupressure Feet. 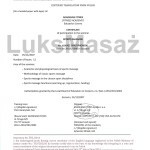 Certificate of completion Acupressure Feet – Translation. 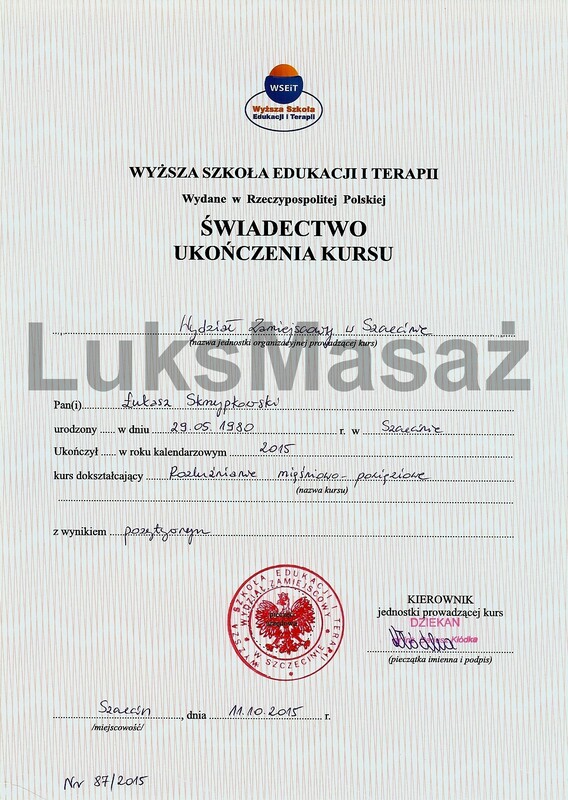 Certificate of completion Therapeutic Massage Spine. 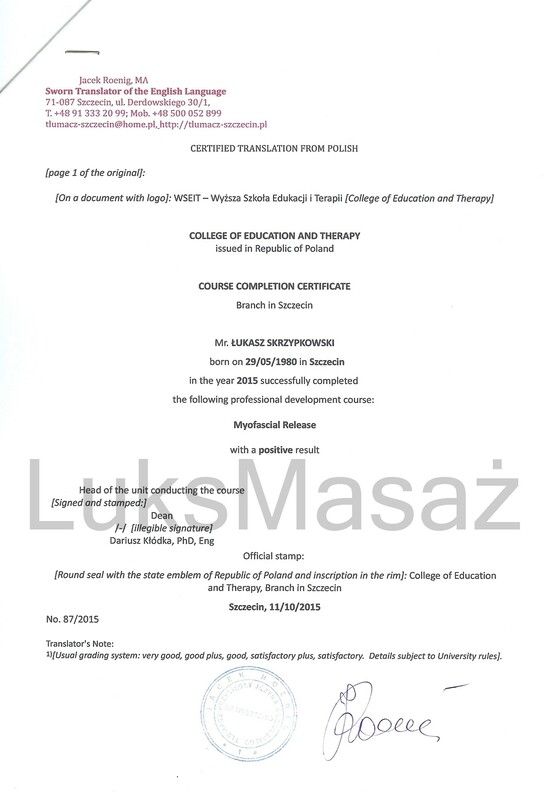 Certificate of completion Therapeutic Massage Spine – Translation. 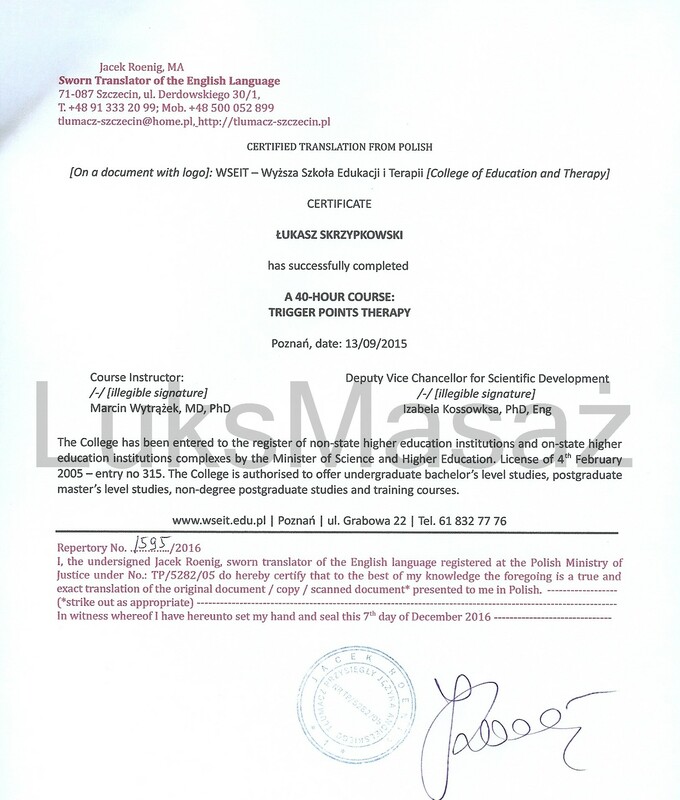 Certificate of completion of Lymphatic Drainage. 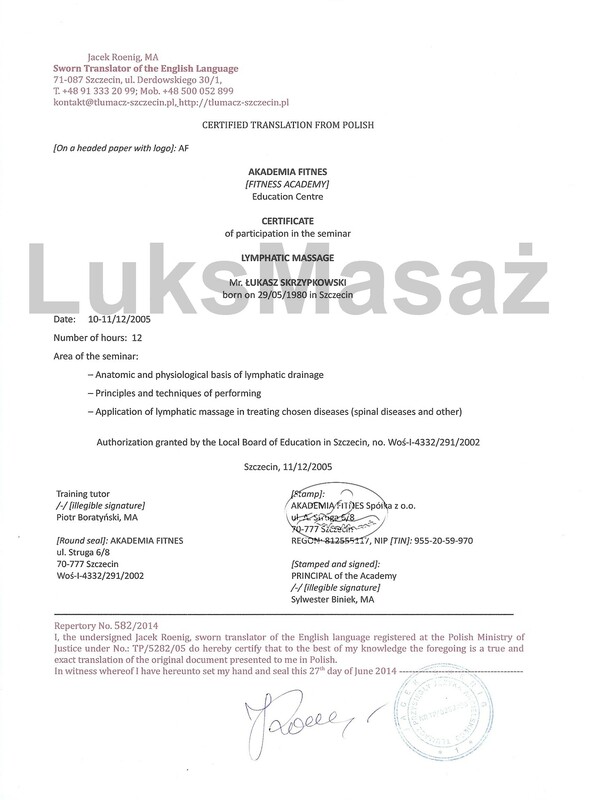 Certificate of completion of Lymphatic Drainage – Translation. 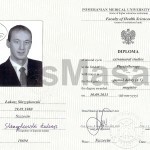 Certificate of completion Massage Segmental. 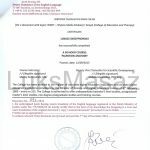 Certificate of completion Massage Segmental – Translation. 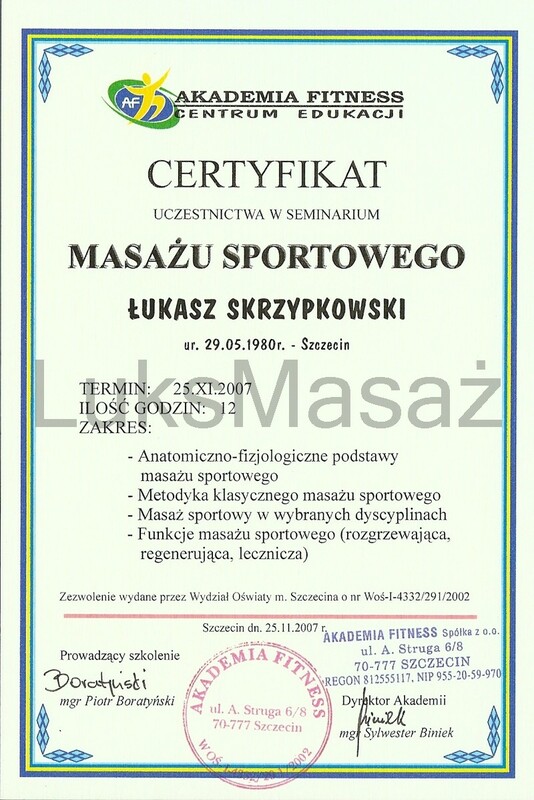 Certificate of completion Sports Massage. 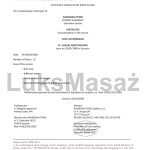 Certificate of completion Sports Massage – Translation. 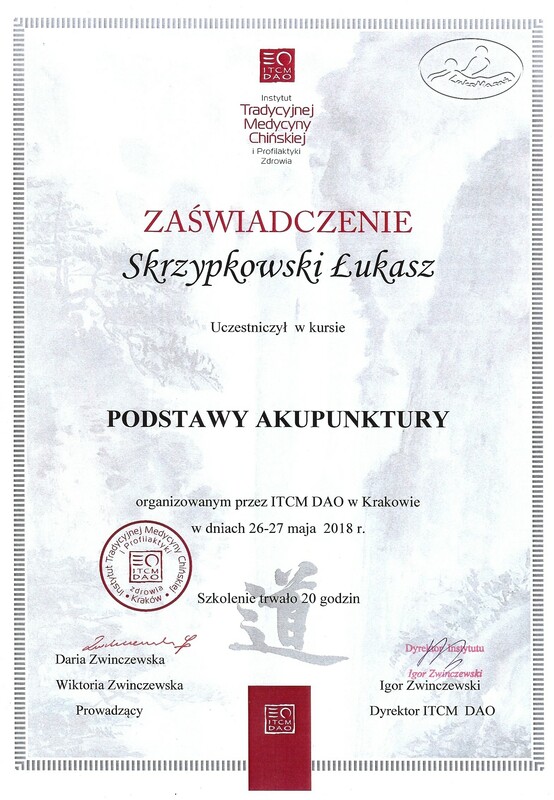 Certificate of completion Massage hot and cold stones, herbal stamps and Chinese cupping. 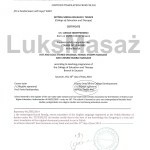 Certificate of completion Massage hot and cold stones, herbal stamps and Chinese cupping – Translation. 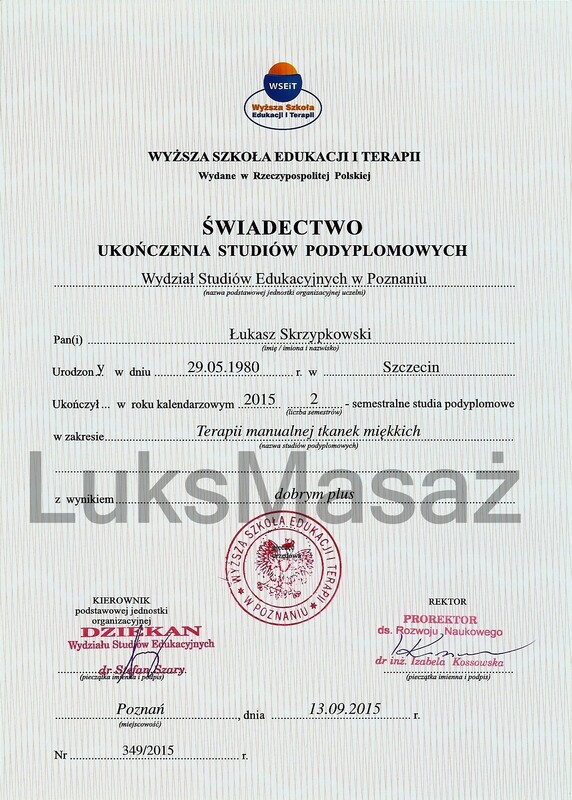 Special Diploma obtain the title of Bachelor of Physiotherapy. 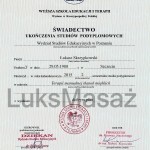 Diploma obtain the title of Bachelor of Physiotherapy. 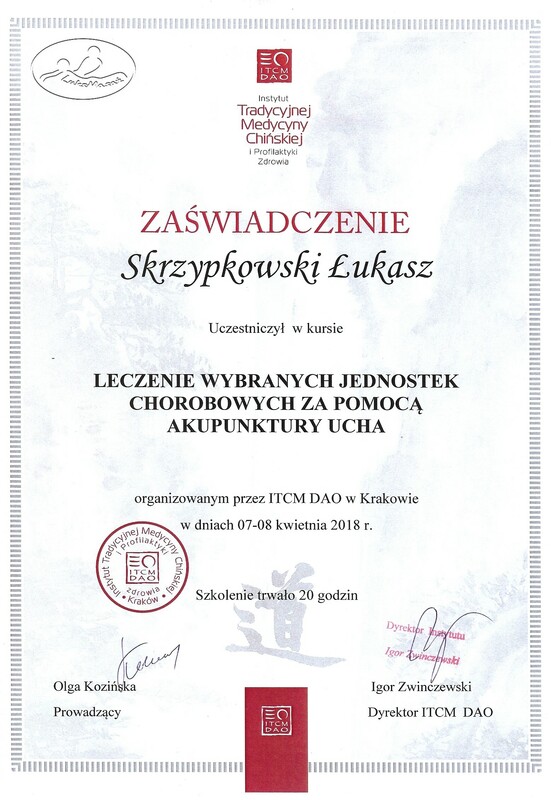 Certificate of participation in the conference PUM. 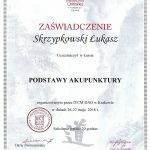 Certificate give a lecture at a scientific conference PUM. 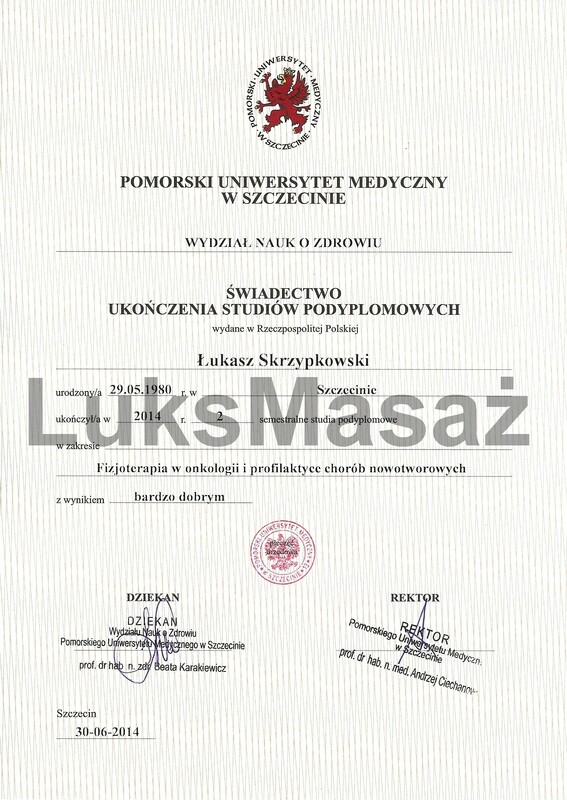 Diploma obtain the title of Master of Physiotherapy. 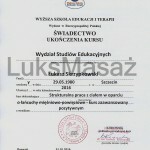 Certificate of completion KT1 and KT2 of Kinesiology Taping. 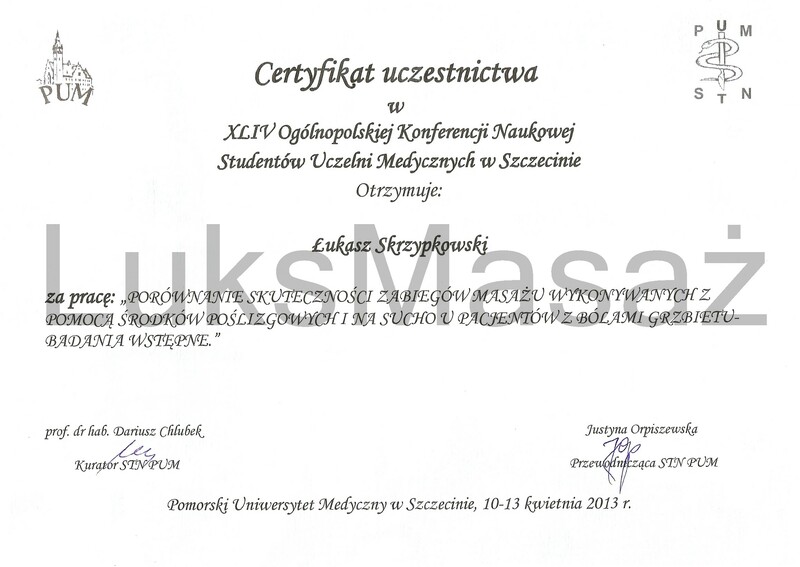 Certificate of participation in the Conference for Physiotherapy in Oncology. 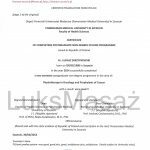 Postgraduate diploma – Physiotherapy in Oncology and Cancer Prevention. 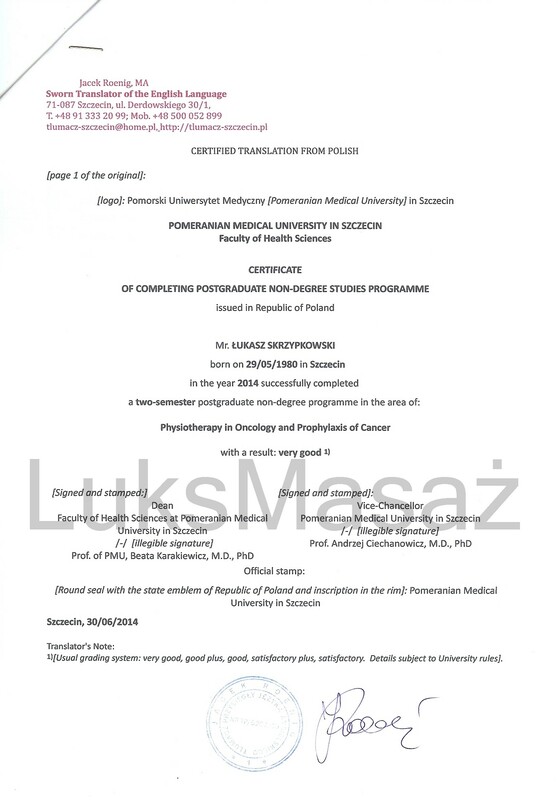 Postgraduate diploma – Physiotherapy in Oncology and Cancer Prevention – Translation. 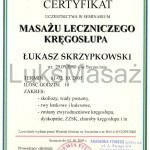 Certificate of completion of the Basic course of Structural Bodywork. 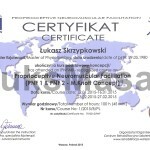 Certificate of completion of the basic course PNF. 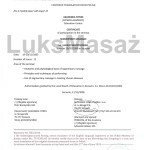 Certificate of participation in a lecture on the Respiratory Rehabilitation. 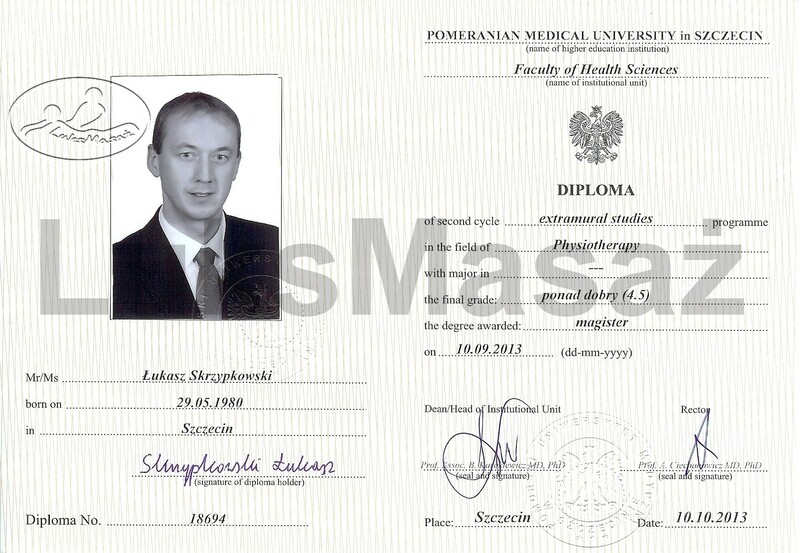 Certificate of completion of Palpation Anatomy. 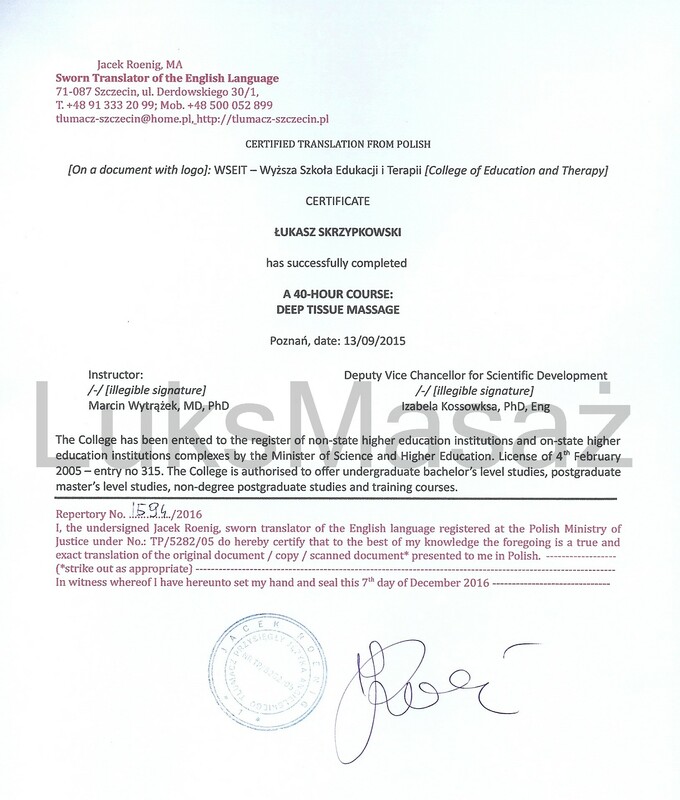 Certificate of completion of Palpation Anatomy – Translation. 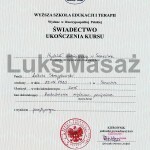 Certificate of completion Deep Tissue Massage. 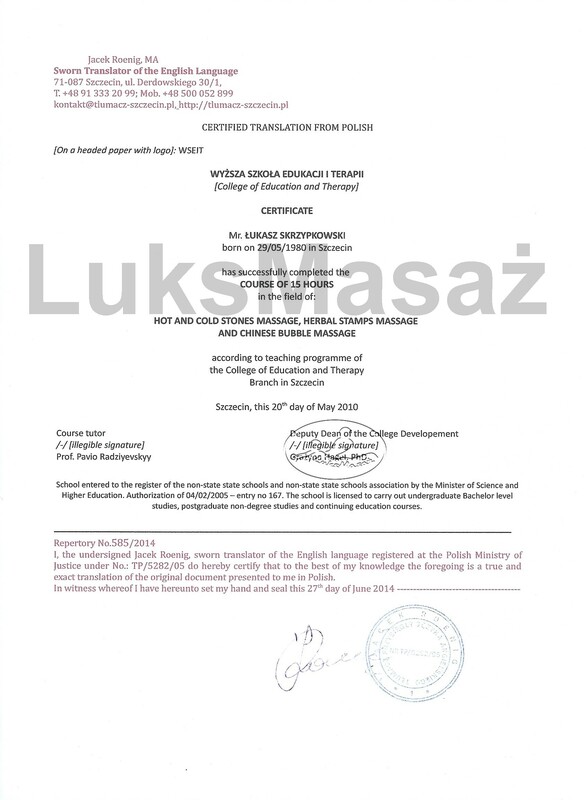 Certificate of completion Deep Tissue Massage – Translation. 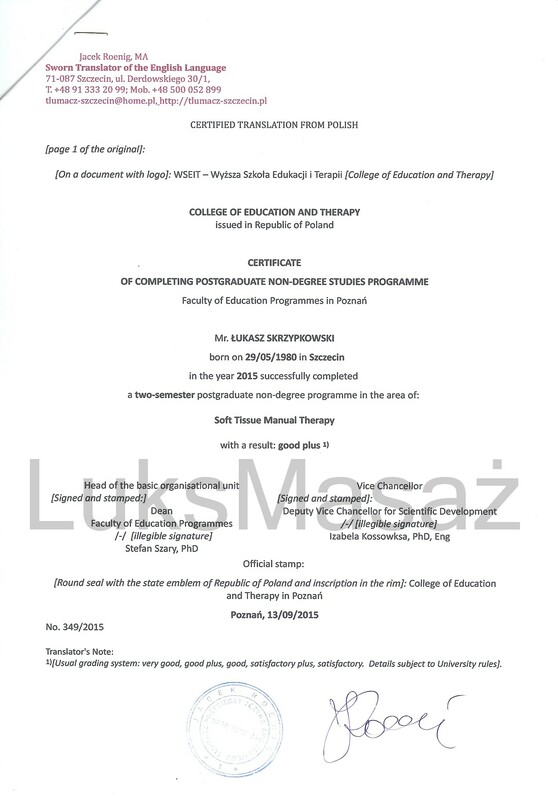 Certificate of completion Trigger Points Therapy. 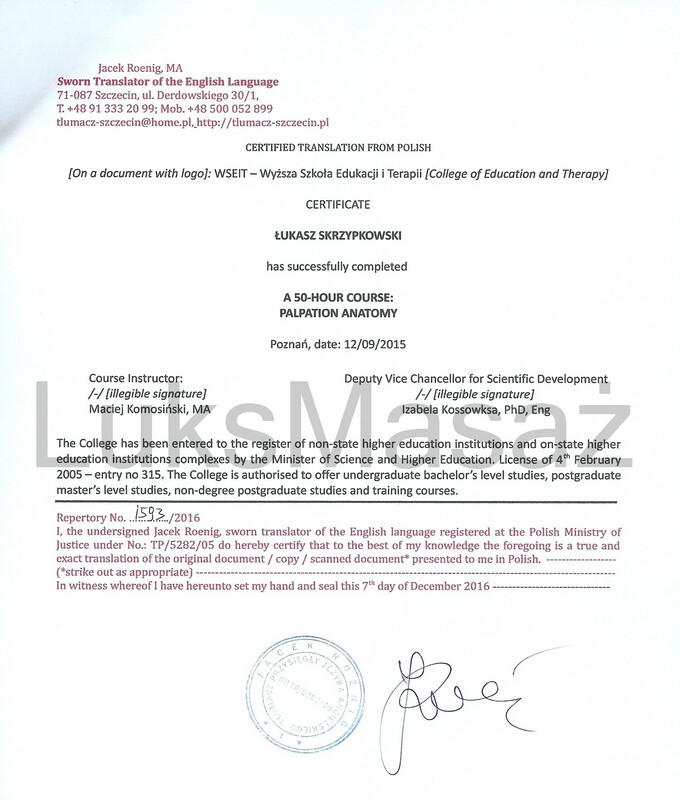 Certificate of completion Trigger Points Therapy – Translation. 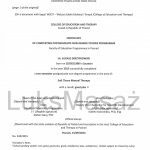 Postgraduate diploma – Manual Therapy Soft Tissue. 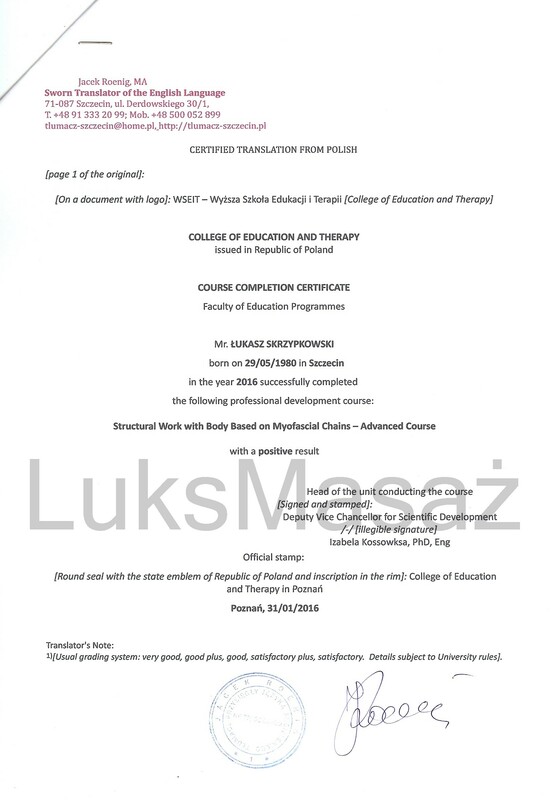 Postgraduate diploma – Manual Therapy Soft Tissue – Translation. 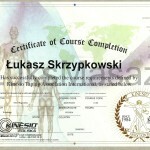 Certificate of completion Relaxation of Myofascial. 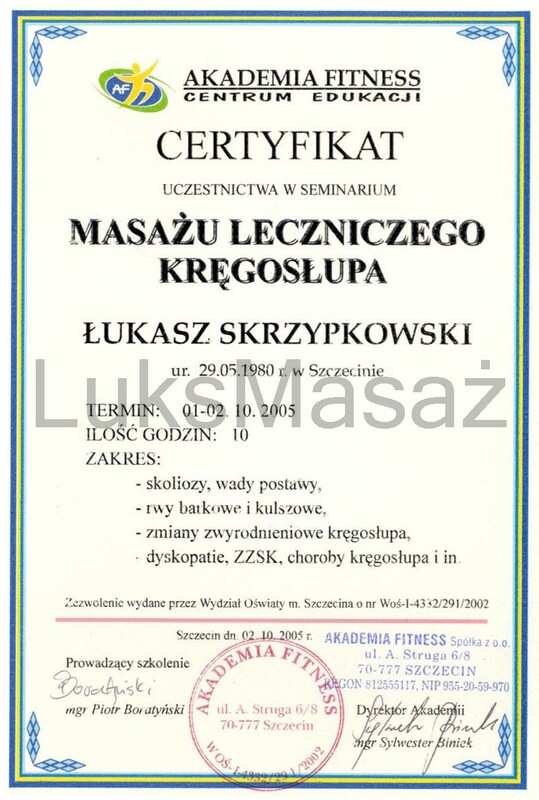 Diploma course on Relaxation of Myofascial. 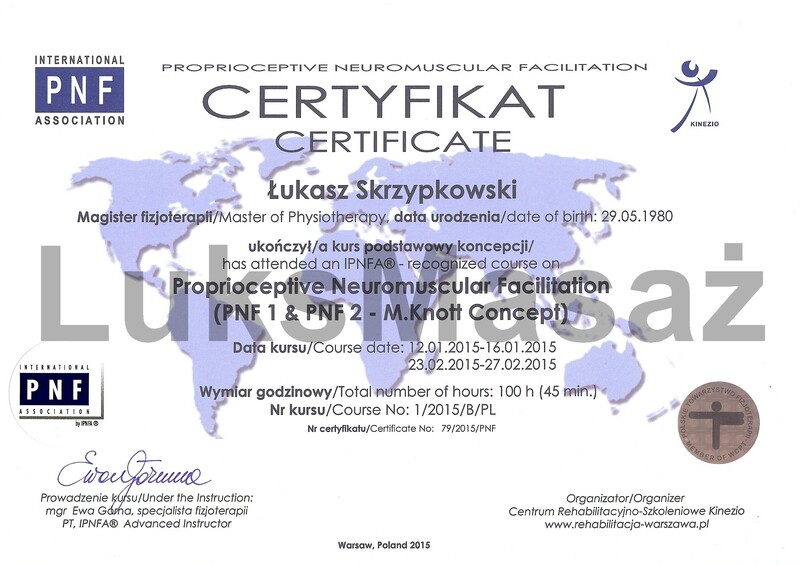 Diploma course on Relaxation of Myofascial – Translation. 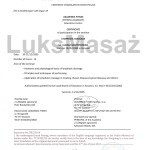 Certificate of completion Taping Rehabilitation. 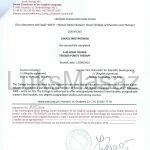 Certificate of completion of Advanced course of Structural Bodywork. 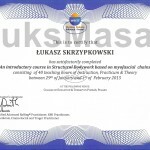 Diploma course of Advanced course of Structural Bodywork. 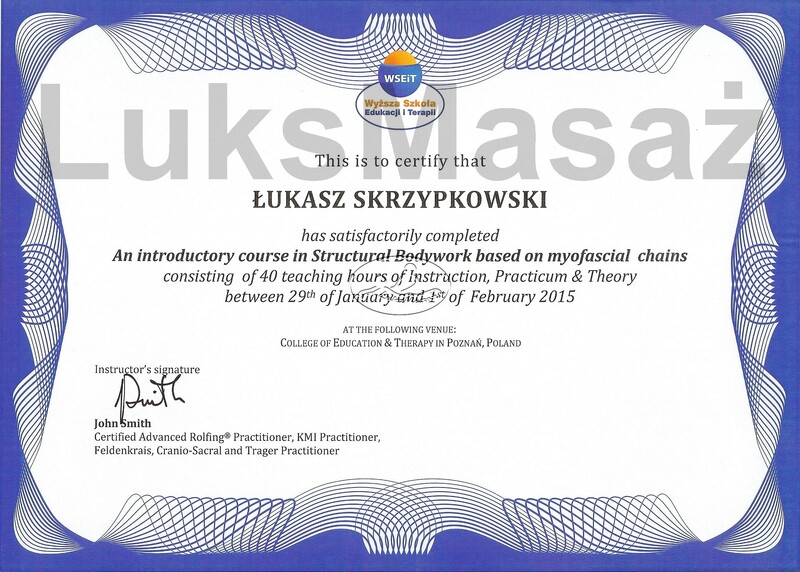 Diploma course of Advanced course of Structural Bodywork – Translation. 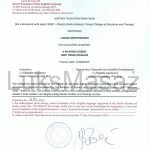 Diploma course of Acupuncture of the ear. 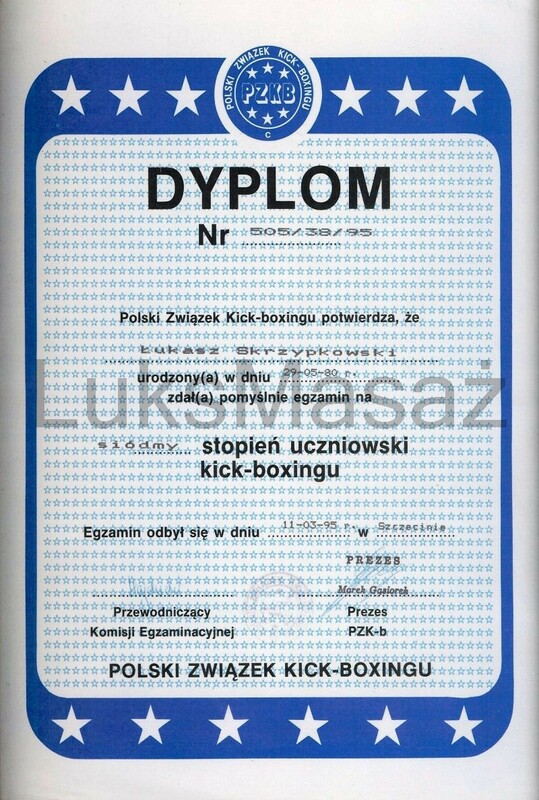 Diploma of the Polish Association of Kickboxing. 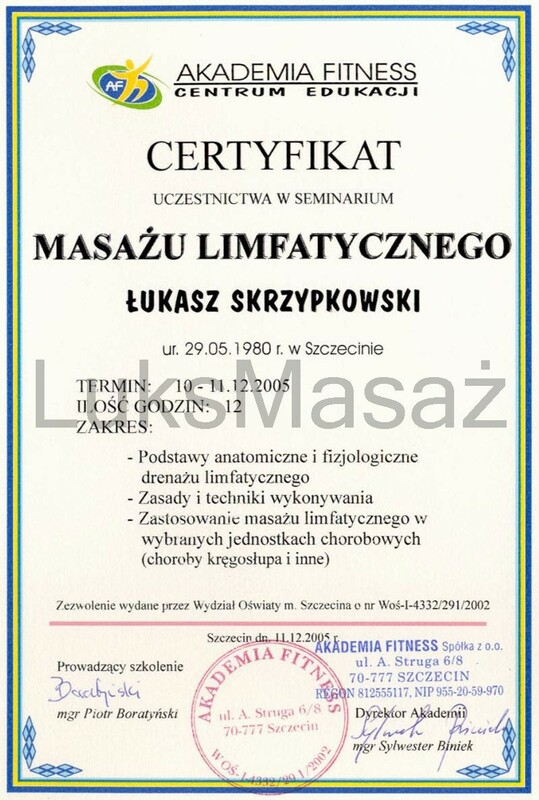 Certificate of participation in the Workshop Fitness. 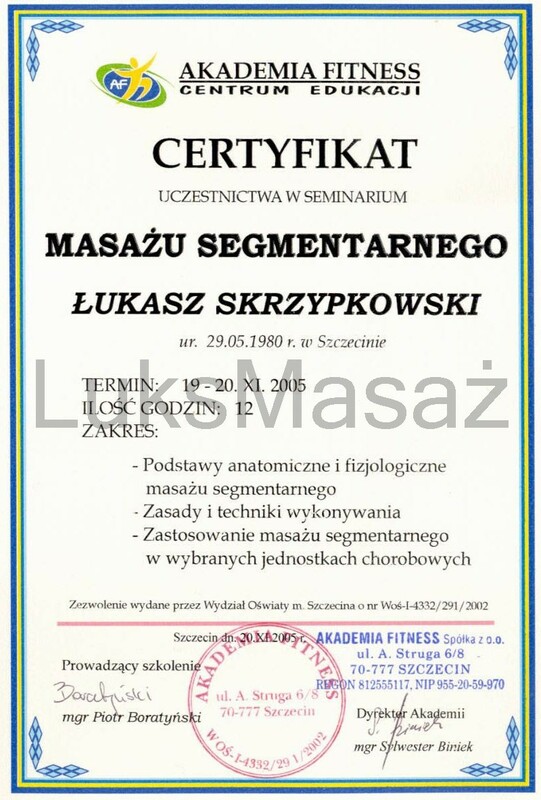 Certificate of completion Spinning Instructor. 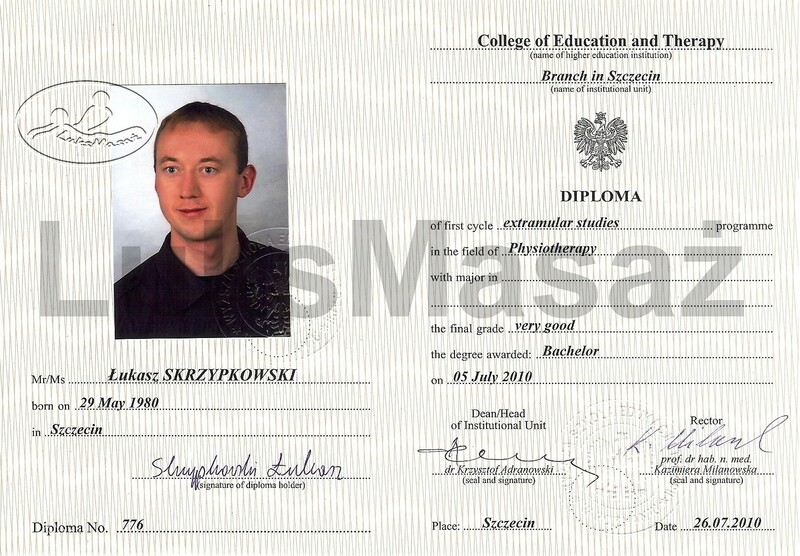 Certificate of completion of the basic course Climbing and Belaying.